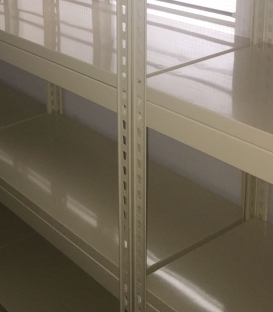 Wire shelving and boltless racks are strong durable metal shelving units. Although made of metal, these racks come in various colours, sizes and heights, and can be easily customised to your needs. Wire and boltless racks are popular among home users and offices. Regardless of whether you are setting up the racks in the storeroom or in the main hall, these wire as well as boltless shelving are aesthetically pleasing, and they blend naturally with most of the contemporary furnishing concepts. 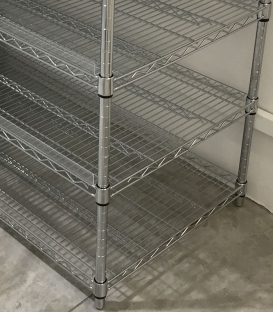 Wire racks and boltless racks are two of the most popular types of shelving products in the market today. 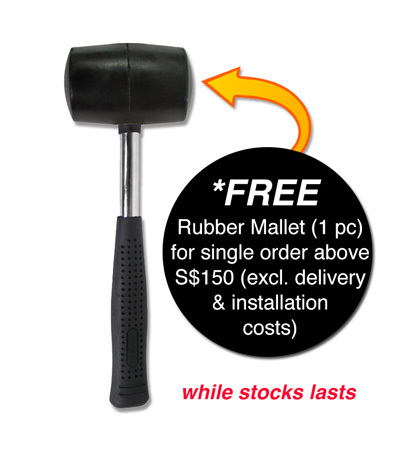 Both shelving products are available here at Austinco Singapore online store. Austinco assures customers that its shelving products have been load-tested for safety before they are made available for sale. Many customers trust in the Austinco brand. Buy an Austinco shelving today! Choose from below which type of shelving products are you shopping for today.